2100 S Grand Gas Station Located on Grand Across from Walmart. Great Opportunity For a Thriving location!!! 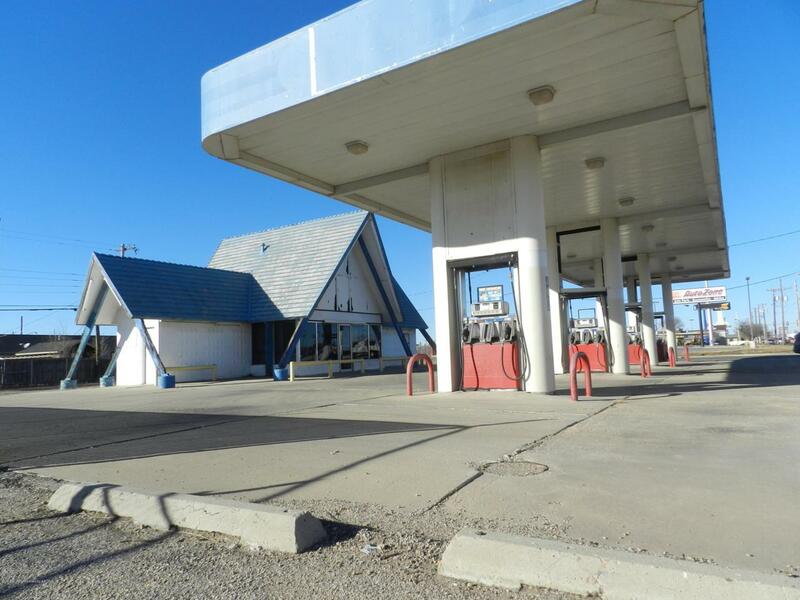 Comes with 4 Regular Gas Pumps, 2 Diesel Pumps, Cash Register, Storage, Bathroom, Corner Lot. Call Today For Your Private Showing!